A Washington Post-ABC poll shows that the public blames the Bush administration for today’s economic ills, while championing Clinton. The poll reveals that 50 percent of Americans believe Bush deserves more blame for the country’s current economic problems than Obama. Thirty-eight percent think Obama is more responsible. Republicans and Democrats alike have tried to make the Bush years a distant memory. In two years of Post-ABC surveys, the Washington Post reported, about half of the public have consistently pinned responsibility for the devastated economy on Bush. Bush has remained out of the public eye since leaving office, and most Republicans would like to keep him there. Meanwhile the Clinton legacy has held up well. A Fox News poll from this spring marked Bill Clinton’s approval rating at 71 percent. 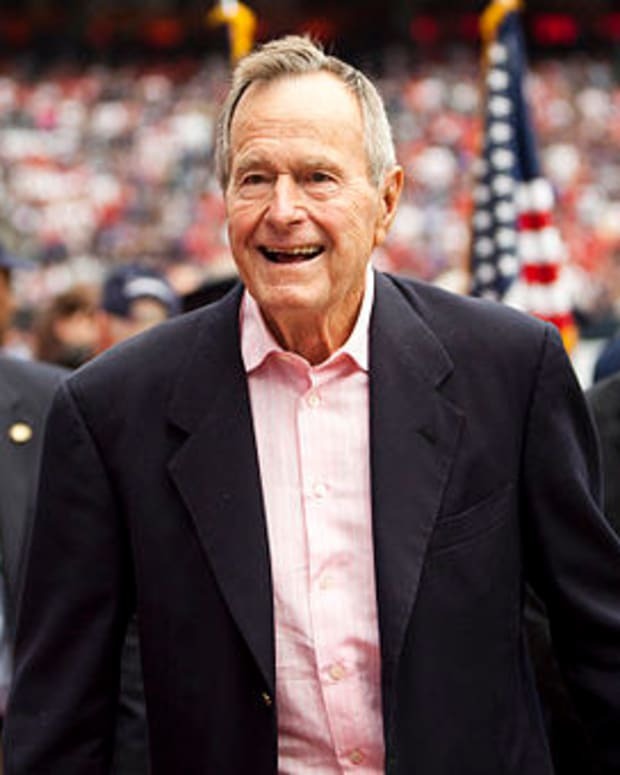 Forty-nine percent were shown to approve of Bush in the Fox poll, indicating that Americans are less damning of the 43rd president over personality or non-economic issues. Recent polls indicate that Obama’s general approval rating has taken a beating from the botched Obamacare rollout. A Quinnipiac national poll in mid-November showed Obama’s approval rating at 39 percent and his disapproval rating at 54 percent. Those numbers aligned with approval and disapproval of the Affordable Care Act. His approval had been at a healthier 45 percent, with disapproval at 49 percent, on Oct. 1, when HealthCare.gov first went up and the government shutdown began. The latest Fox News poll confirms that Bush slightly bested Obama in terms of public opinion, while President Clinton outshone both of them by a landslide.